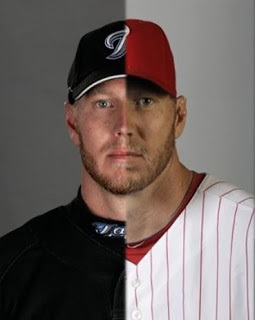 Of all the places I envisioned going with Roy Halladay, I’ll admit … the zoo was never one of them. 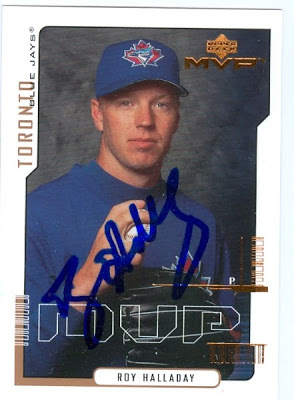 I pictured maybe going for a 5am jog with him down Lakeshore Boulevard, partaking in some medicine ball drills, or maybe even to the Loose Moose for a post-game brew Roy Halladay. A visit to the Toronto Zoo with Doc never crossed my mind. Yet since his trade to Philadelphia, one person has made it their sole mission to take the Phillies ace to the Philadelphia Zoo. He goes by ZWR but you probably know him better as the man behind the wonderfully addictive Phillies blog I Want To Go To The Zoo With Roy Halladay (or Zoo With Roy for short). He was gracious enough to provide us with a Phillies scouting report, so without further adieu … I give you ZWR. There are a host of well-written, intelligent, “basebally” (stats, analysis, prospects, the whole deal yo) Phillies sites out there… and then there’s my stupid bolg. Unfortunately (or otherwise) enough for you folks, Ian decided to tap ZWR with the responsibility of providing a preview of the road squad for this weekend’s Blue Jays homestand in Philadelphia (thanks Communist convention or NAFTA summit or whatever nerd boondoggle is going on up there). ROY HALLADAY IS A PHILLIES! I know right? Please don’t hate us for this. We will treat Doc well, and love him already. Oh, and did you see he threw a perfect game on May 29th?! 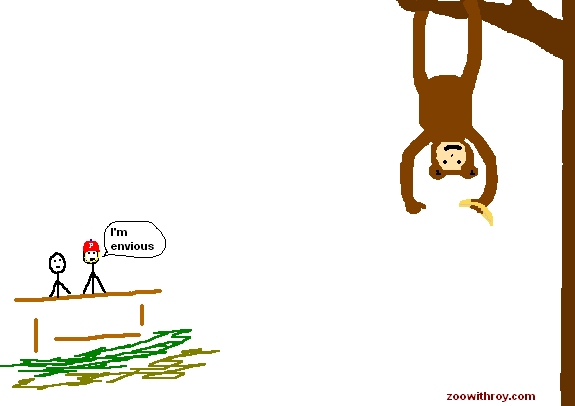 (Sorry- that one may or may not have been too much) Oh, and I’m going to go to the zoo with him. It’s been stupid for a few months now. In fact, a guy who runs a pretty popular Phillies blog actually made it into Sports Illustrated recently for going on a hunger strike during a May scoreless streak. Perhaps an apt indicator for you: Halladay has six losses this season… and a 2.43 ERA. He pitches on Friday night, so expect us to score two runs then at most. Postscript: Ross Gload is raking. I mean, yeah, whatever we’re pretty good I guess (– this may be wholly supported or disproved with some rating I neither know nor cared to look up). Jimmy Rollins is back and Ryan Howard can’t throw to second base. Oh, and Raul Ibanez is 48 years old but your new left field is tiny so it doesn’t matter. Beyond HLHIII breaking faces and cuttering donkeys, Jamie Moyer has been surprisingly good, while Cole Hamels hasn’t been nearly as unlucky as he was last season. JA Happ is hurt, Joe Blanton has kind of stunk (though EATS innings), and Kyle Kendrick is hit hit hit hit hit or miss. But What Do You Think Will Happen, ZWR?!?!?! Well, I’m going Saturday, so that’s a loss. Halladay gets the win in the opener, just because he can’t possibly lose four in a row, can he? Phils take the rubber match on Sunday- I’m certainly not going to come over here and be all, “for real we gon lose”. Not after Game Four of the 93 World Series. Yeah, that’s right: GAME FOUR! Joe Carter was awful, but that six run eighth inning was the killer (stupid Devon White), and everyone knows it but doesn’t say so because we’re a … continent (? )… that takes the easy way out. Well that’s about all I got. Best of luck the rest of the way to you guys- I’m fairly confident that I speak for most Phillies fans in saying we wouldn’t have much issue with the Jays winning that division of evil eleventy five (or metric equivalent) percent of the time. Thanks to ZWR for providing this most excellent Phillies/Blue Jays series preview. Check out Zoo With Roy and rack up your credit card inside the Zoo With Roy T-Shirt Emporium. Also, follow Zoo With Roy on Twitter at @ZoowithRoy. And don’t forget to read up on my Blue Jays preview over at Zoo With Roy. That "So Cuttered" gif is the stuff of dreams. Is is beautiful, isn't it? Hey – did you get your "So Perfect" shirt yet? "In fact, a guy who runs a pretty popular Phillies blog actually made it into Sports Illustrated recently…"
Rdr, I joked with Meech about that one too. I told him he should have referred to Sports Illustrated as "that sports magazine with lots of pictures".